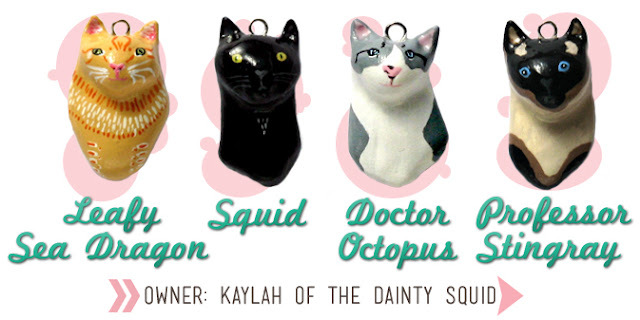 The Dapper Toad: Custom Kitty Charm Launch and Giveaway! 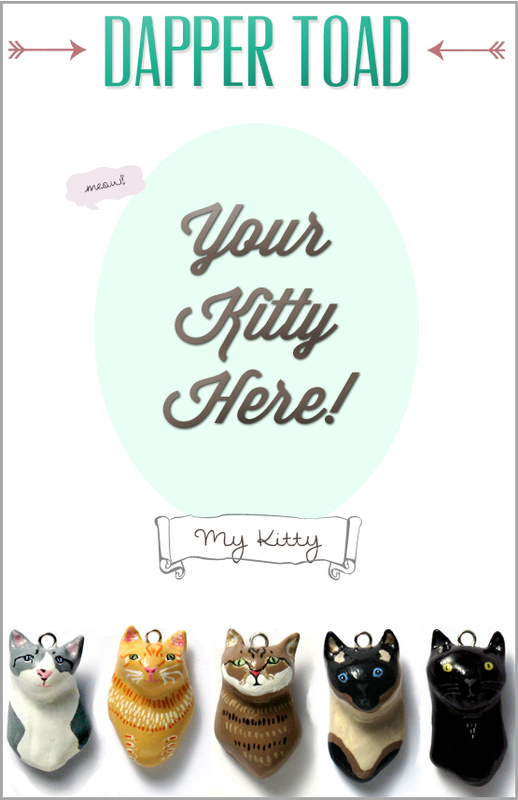 Custom Kitty Charm Launch and Giveaway! 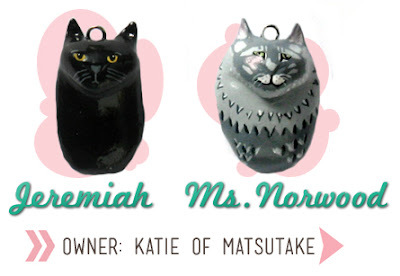 I've made the kitties of 5 of my favorite bloggers to kick off this new section of my shop. Do you recognize these precious pets? 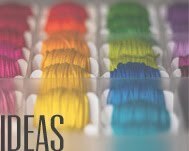 Some of these I'm sure you'll have heard of, but some of them you may not be familiar with. So allow me to introduce all of them to you! 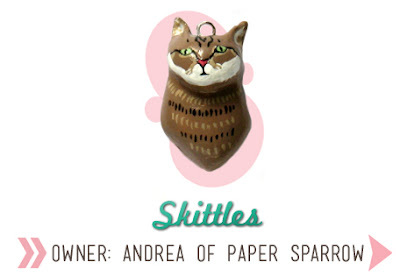 I've made it pretty obvious that Andrea is my blogging and crafting idol. I really don't think there's anything she can't do! Her kitty, Skittles, recently experienced her first snow! I used to think that 2 kitties was the perfect amount to have in any home. Kaylah, however, changed my mind completely! 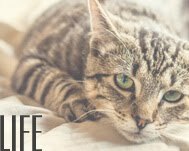 She has 4 awesome kitties that proves the more, the merrier. Especially when one of them is the most dapper cat in existence and they all pose for impromptu band photos together! 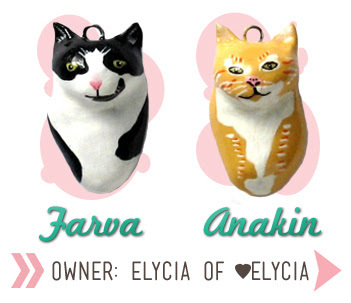 I love the way Elycia translates all the emotions on her cat's faces (somehow they manage to often look interested and indifferent at the same time!) when they make appearances on her blog. Plus they must be the softest kitties on the planet from the look of her photos! So these next two cats aren't based on real cats. Who cares! Water In My Paint has some of my favorite watercolors on Etsy. 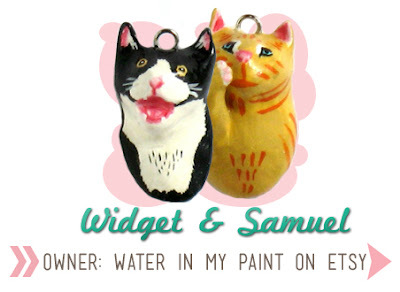 I'm so bummed that this painting that these charms are based on is sold. 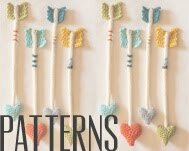 Katie over at Matsutake has some of the most amazing DIY transformation home projects I've seen. Her assistant, Ms. Norwood, is the most hilariously cantankerous cat to idolize Anna Wintour ever. She recently added Jeremiah to her household, too! Each charm comes with a 20 inch chain so you can wear your pet close to your heart when you're away from home. 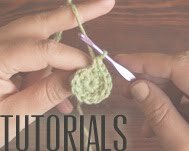 Or you can attach a bit of embroidery thread and use it as a one of a kind ornament. 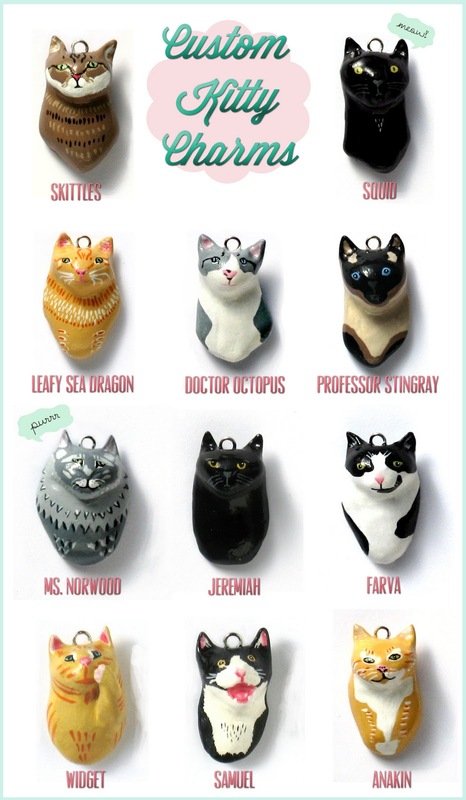 A custom kitty charm would make the perfect gift for that cat lady who is impossible to shop for! To celebrate this launch, I'm giving away a custom kitty charm to one lucky winner! If you don't have a cat, you can pick any one of the Kitty Charms from my shop or just send me a pic of any cute, random kitty instead. 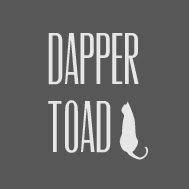 Follow The Dapper Toad blog on Google Friend Connect or BlogLovin and leave a comment telling me about your pet. 2- Tweet this giveaway with: Love Kitties? 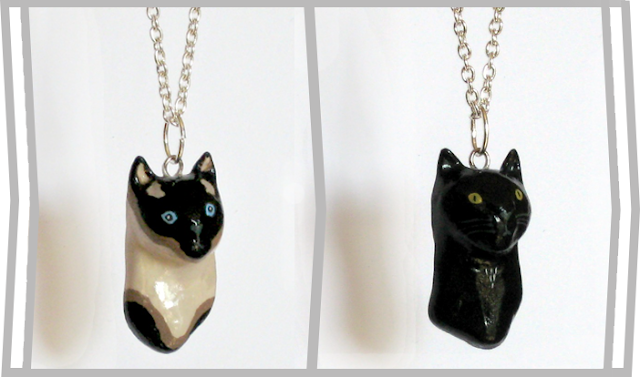 Enter to win the Custom Cat Charm GIVEAWAY from @thedappertoad http://tinyurl.com/5swjs3c and leave a link to your tweet below. 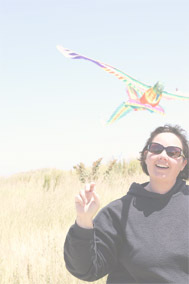 3- Post about this Giveaway on YOUR blog or on Facebook. That's a total of 4 possible entries. Please leave a seperate comment below for each entry. 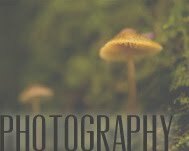 Contest ends Tuesday, November 8th.